If you don't see what you are looking for, click on CarFinder, fill out the form, and we will let you know when vehicles arrive that match your search! 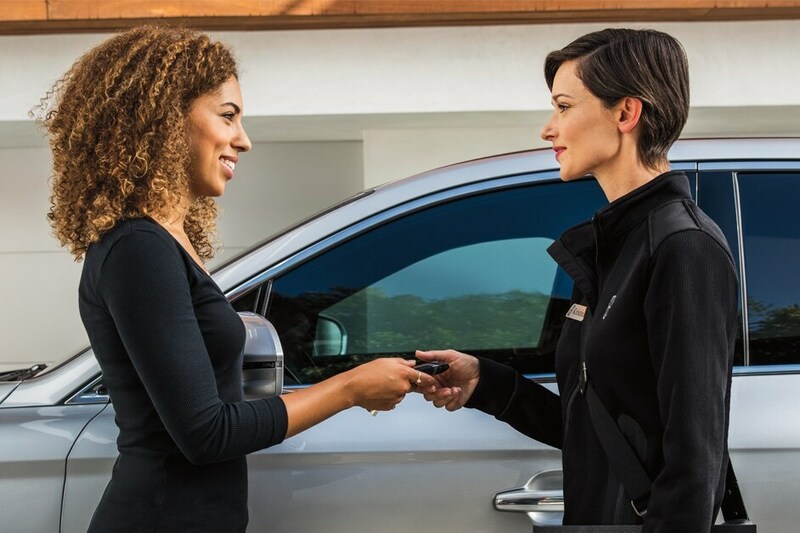 Or if you would rather discuss your options with our friendly sales staff, click on About Us:Directions for interactive driving directions and other contact information. We look forward to serving you!